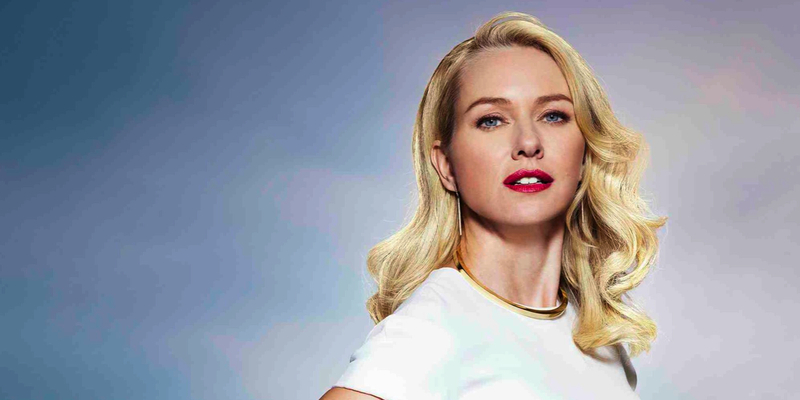 Presto has announced Hollywood superstar Naomi Watts will be the face of its new advertising campaign, which launches nationally on Thursday September 3. Watts will feature in the campaign, titled “Demand More”, where she will embrace the more “demanding” side of her personality playing an over-the-top version of herself. Watts’ uncharacteristic behaviour is incredibly demanding, with requests for personalised jet-planes, an entourage, a choir and even a wolf instead of a dog, and is all performed without a fuss by the award-winning actor. The Demand More campaign was filmed recently in New York by world-class director Jeff Low. Watts’ brother and renowned professional photographer Ben Watts captured the photography of the actress. The campaign featuring Watts will be seen across TV, print, social and digital as Presto ramps up its marketing efforts to coincide with the launch of new programming and service innovations. The adopted Australian actor was thrilled to be involved in Presto’s Demand More campaign saying: “Celebrities are often accused of having high demands. It was fun to play this arch character in a tongue and cheek way. Shaun James, interim Presto CEO, said he was thrilled to have Watts on board for the campaign: “The team loved working with Naomi and they had a lot of fun together. Naomi is the perfect fit for this role as she is not only a highly respected, instantly recognisable personality in Australia, but she is also considered to be someone who is anything but demanding. We hope it will be entertaining for Australians to see her in this tongue and cheek role.